There are so many ways in which our character puppets can be used in education, whether it be teaching English , Maths or Science. 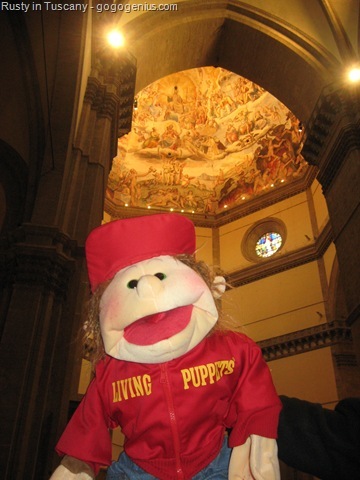 A puppet brings instant joy and motivation to both young and old. 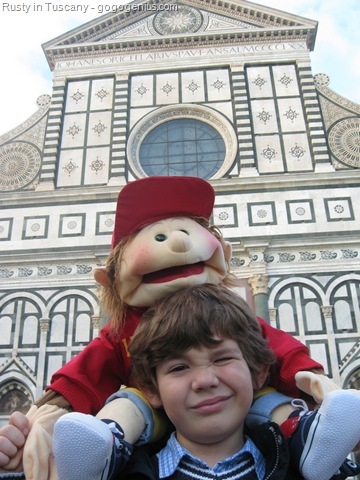 Here we continue with Rusty the Puppet touring Italy introducing us to the wonders of Florence.